Toa Payoh Vets is a private small-animal practice in Singapore. 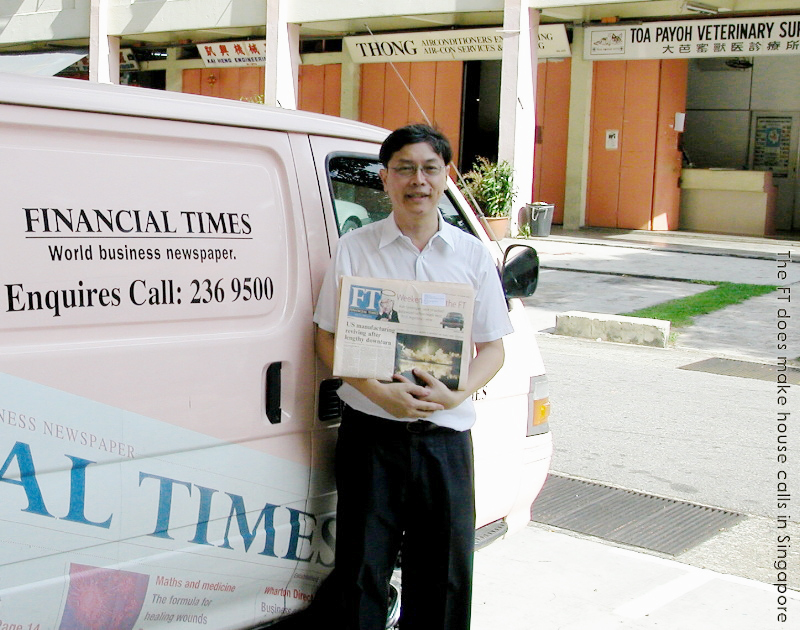 It was started in 1982 by Dr Sing Kong Yuen to provide a more personalised boutique service to Singapore pet owners who wish to see the same vet for their pet care. Clinical research and education of Singapore pet owners are performed and giving back to the community via the sharing of knowledge is at Be Kind To Pets. VETERINARY MEDICINE & SURGERY is the main focus is dogs, cats, guinea pigs, hamsters, pet rats, rabbits and terrapins. OTHER SERVICES include providing Groomer, Pet Transport, Cremation, De-ticking: Contractors provide the following: Grooming, de-ticking, transport and pet cremation services. We can make arrangements for you saving you time. 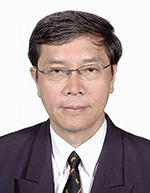 Graduated in 1974, Dr Sing has more than 40 years of veterinary practice experience. 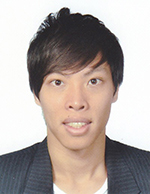 Graduated in 2011, Dr Daniel Sing started work in Toa Payoh Vets. In 2018, he has 7 years of veterinary practice experience. 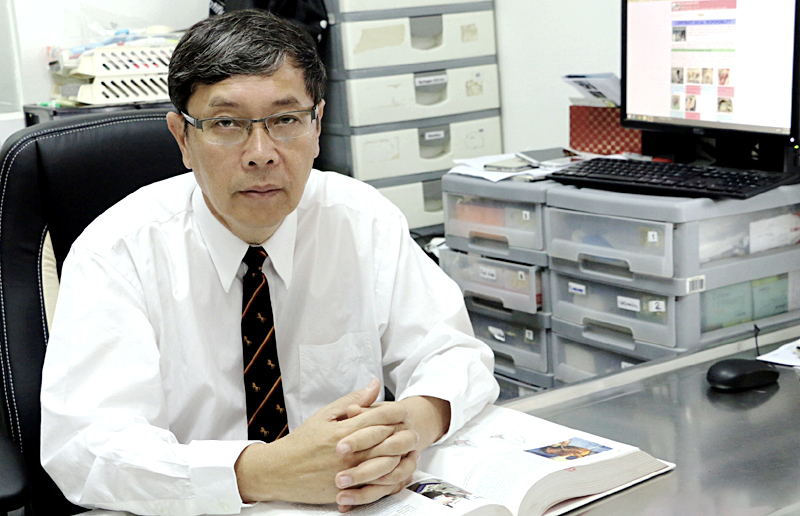 Dr Sing Kong Yuen, BVMS, (Glasgow) is the founder of Toa Payoh Vets. 1957 - 62 Bukit Merah Primary School, Singapore. 1962 - 68 Raffles Institution, Singapore. 1969 - 74 Glasgow University, Scotland, UK. Awarded a British Colombo Plan scholarship for veterinary studies at Glasgow University. 1974 - 77 Singapore Armed Forces Infantry Officer, Provost Guard Dog Unit platoon commander & veterinary officer of guard & tracker dogs (National Service full time). Poultry & pig vet: 1977 - 82. Agri-Food & Veterinary Authority (previously known as Primary Production Department). A pig and chicken veterinarian in the Primary Production Department's veterinary extension, research & veterinary laboratory service to pig and poultry farmers. Horse vet: 1982 - 90. Singapore Turf Club thoroughbred racehorse veterinary surgeon with the perquisite of private practice at the Bukit Timah Saddle Club & Singapore Polo Club. From 2001 - 2004. Bukit Timah Saddle Club horse veterinarian for the Club horses. Small animal vet: 1982 - 2018. 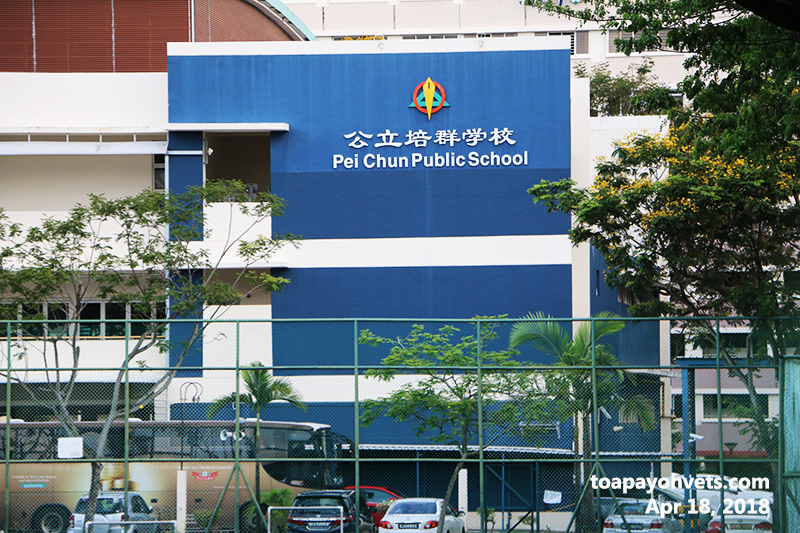 Started Toa Payoh Vets in 1982. My focus is to provide personalised better surgical practice and healthcare for Singapore's pet owners by understanding their pet problems and lifestyle. Mentor associate vets and impart to the values of honesty, hard work, team work and a high standard of care and responsibility. Vets and staff to perform clinical research and continuing education. Community education archives for pet owners and veterinary students is at Be Kind To Pets. Dog Breeder vet: 2003 - 2008. Professional dog and cat breeders. Performed over 200 Caesarian Sections for dog breeders. In 2018, it has been a great wonderful 44 years in veterinary practice for me since my graduation from Glasgow University in 1974. 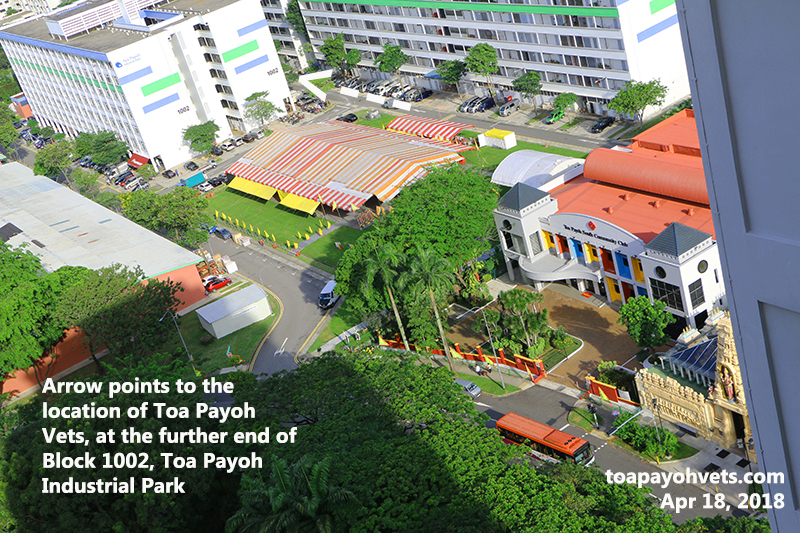 I started Toa Payoh Vets in 1982. Many of my clients' children are now young adults. Some have married and I see their little ones with their pets. Younger vets will be handling most cases. Their cases are reviewed by me to ensure a high standard of veterinary medicine and surgery is practised. My past years of skills and expertise are shared with my vets. I am still practising as I enjoy resolving the challenging varied cases every day and meeting the families of my older clientele. I am usually at work 9.30am to 11 am, 7 mornings a week including public holidays unless I am overseas. I attend to deficiencies in services and complaints and to ensure that there is a high standard of veterinary care from Toa Payoh Vets. 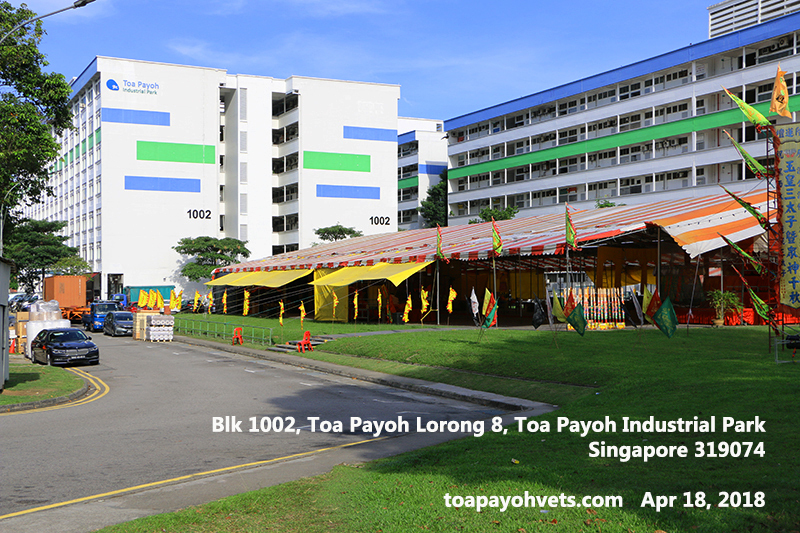 I intend to make Toa Payoh Vets one of the top 3 small animal surgeries in Singapore, amongst the over 80 veterinary practices. 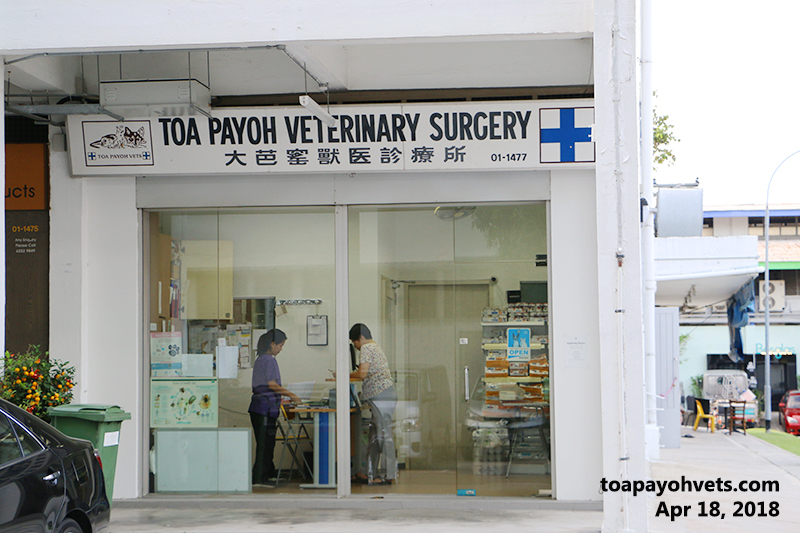 Toa Payoh Vets' focus is on veterinary surgeries, aiming for successful outcomes. Dr Sing's interviews of over 600 cases of Singapore puppies and their house-breaking challenges. 4.5. Veterinary videos to educate vet students & pet owners.